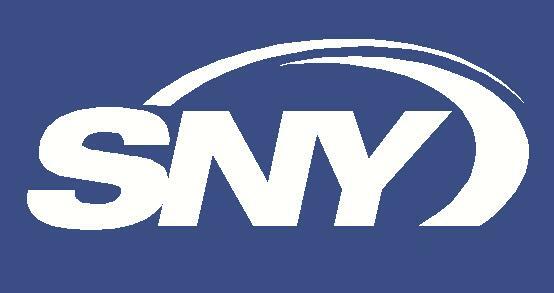 I'm going off the baseball path today to let you know about a sports micro-blogging mobile app that I had a large part in creating. 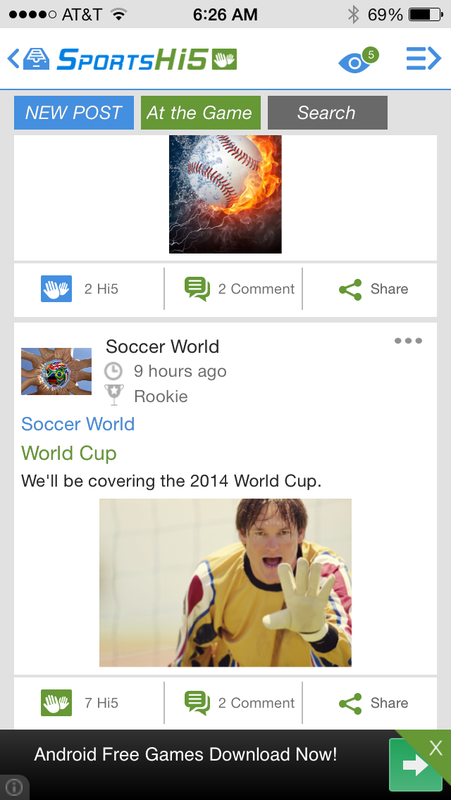 It's called SportsHi5 and it's built for sports enthusiasts looking for a place to share their sports knowledge and gain exposure while eliminating the noise present in other social media networks. SportsHi5, available in the iTunes App Store and the Google Play Store, is marketed to three distinct groups within the sports industry – fans, inexperienced sports bloggers and established sports bloggers/writers/websites. 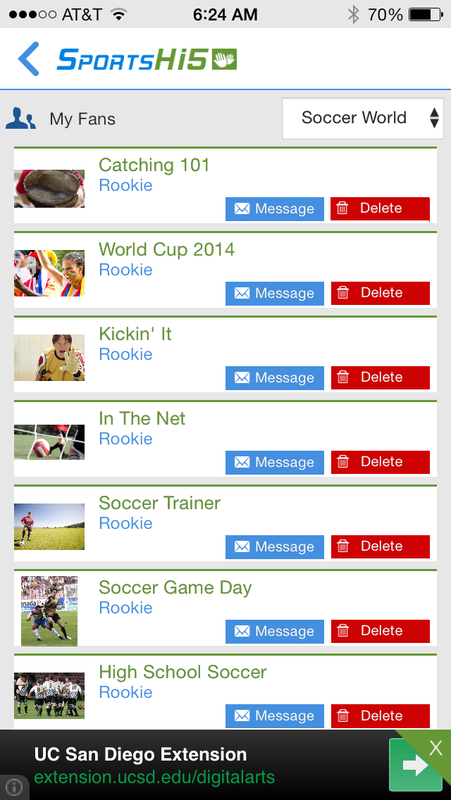 SportsHi5 is fast, free (though we provide an in-app upgrade) and simple to use. 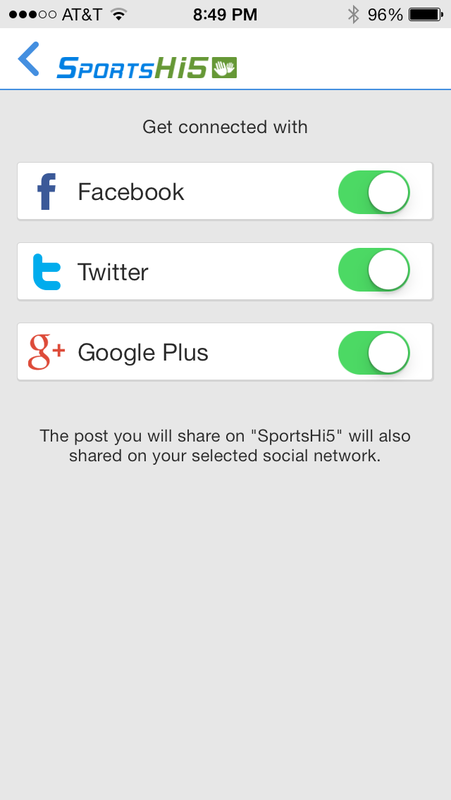 For those who want to track their favorite sports, SportsHi5 eliminates the noise present in other social media networks. For others that enjoy the banter with other fans, SportsHi5 embodies it. And for those who aspire to be or who are already established sports bloggers/writers/website owners, SportsHi5 can help expand their audience. If you have any questions about the app, or issues/concerns after downloading it, feel free to contact me by email at ccarelli@sportsideo.com.